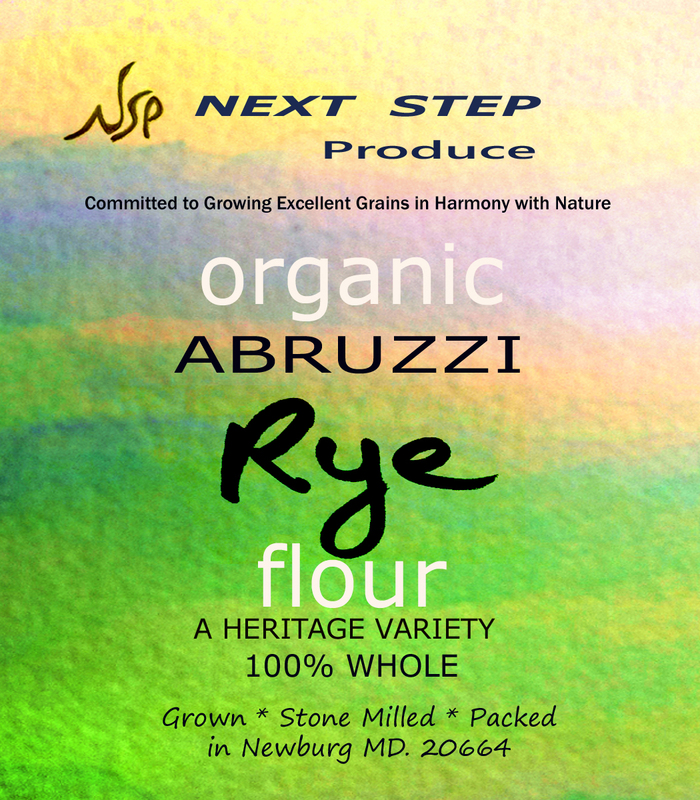 Our Abruzzi Rye will satisfy your craving for its earthy, hearty flavor. This heritage variety of rye will make delicious breads and crackers. And for all you sourdough lovers, you will find that your sourdough will especially love this rye as it is freshly ground. Whole rye is a delicious grain. It’s hearty and nutty, with a subtle, appealing bitterness. Whole rye is much milder tasting than the rye bread it’s usually associated with, whose flavor most often comes from the caraway seed used in a lot of traditional rye breads. Try soaked and cooked rye berries for breakfast as a porridge, or in place of rice in a vegetable stir fry. 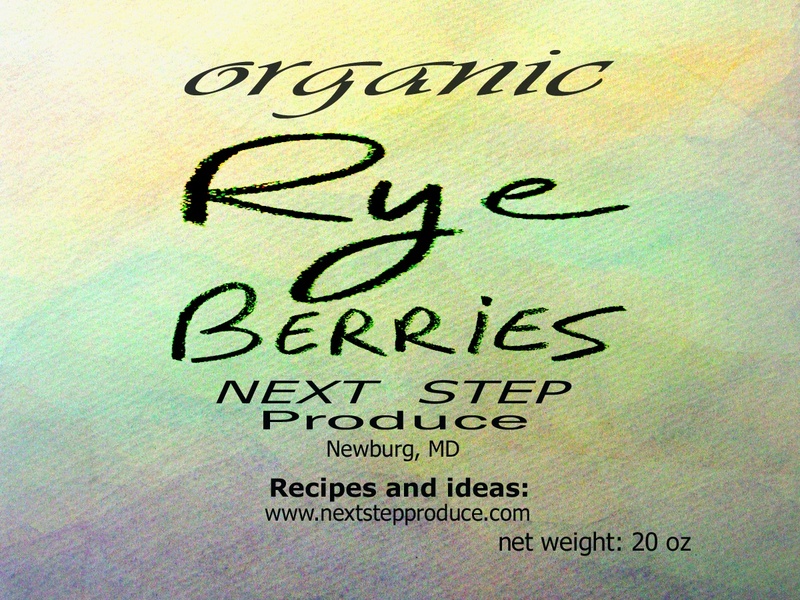 You can use rye berries in recipes anywhere wheatberries or barley is called for. They make a wonderful rice-pudding-style dessert with pears and are perfect in pilafs with whatever seasonal vegetables are on hand. You can also sprout them and eat them raw, for an extra-nutritious snack or salad addition.